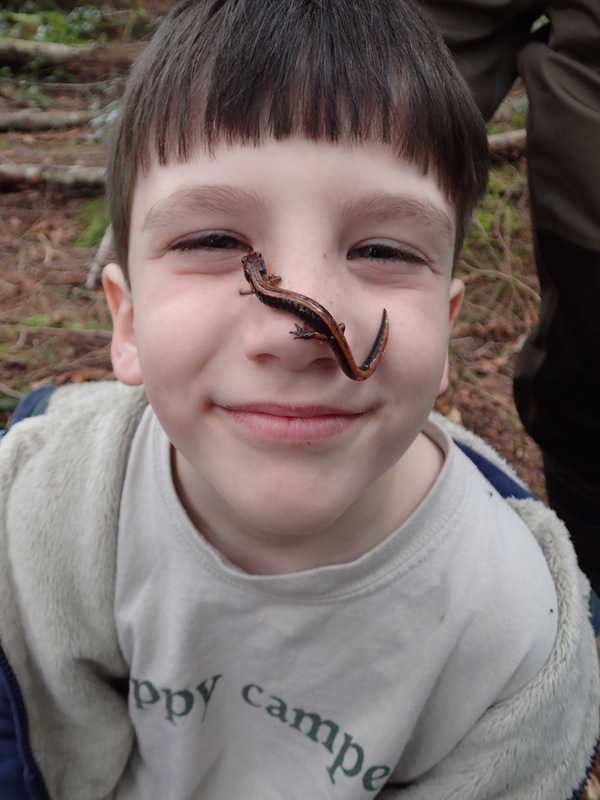 Islandwood and our Land Trust are offering local adults and kids a day with experts to find out what’s living in our island’s backyard … at Islandwood. In this podcast, hear BCB host Ellen Miyasato talk with Christina Doherty and Becca Nissley about the first-annual BioBlitz 2015. IslandWood and the Bainbridge Island Land Trust are co-sponsoring this event, where volunteers can help take a snapshot of what lives on Bainbridge. Liam Doherty is having a fun encounter with a harmless backyard critter at Islandwood. 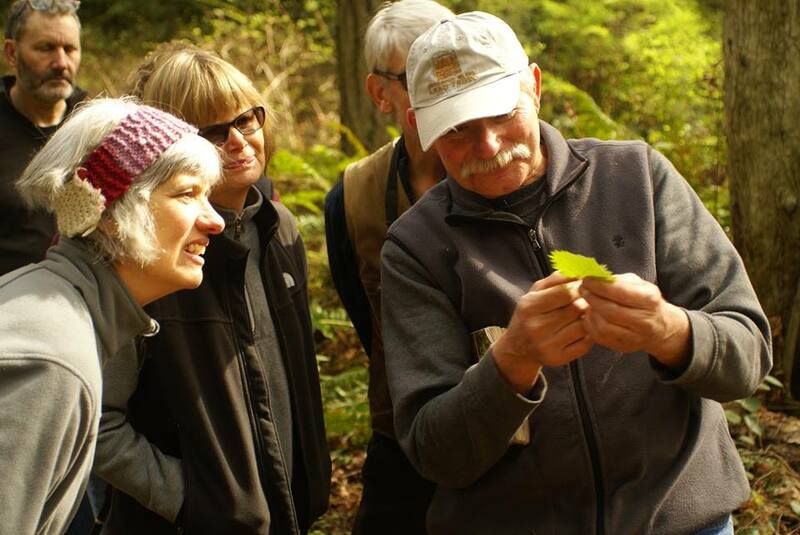 For 12 hours on Saturday May 30th, you can participate in citizen science by signing up for a BioBlitz “Taxa Team.” Led by friendly and knowledgeable experts, volunteers will be part of an intensive field survey, searching for and identifying plants, animals, insects, and fungi. The survey will happen on three Land Trust conserved properties, two of which are not normally open to the public. You can join more than one team, depending on your interests and how long youÊ»d like to stay out in the field. Islandwood will serve as “base camp,” where teams will meet and then return for an after-party to celebrate your hard work and amazing discoveries! 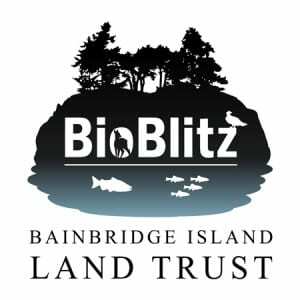 Later this summer, the sponsors will host a presentation on the results of BioBlitz. You do not have to be an expert to join a Taxa Team. You do need to bring your curiosity and observation skills. Register at Islandwood’s website. The event is free. If you have specific questions, contact Becca by email. Credits: BCB host and studio tech: Ellen Miyasato; audio editor: Tim Bird; social media publisher: Barry Peters.